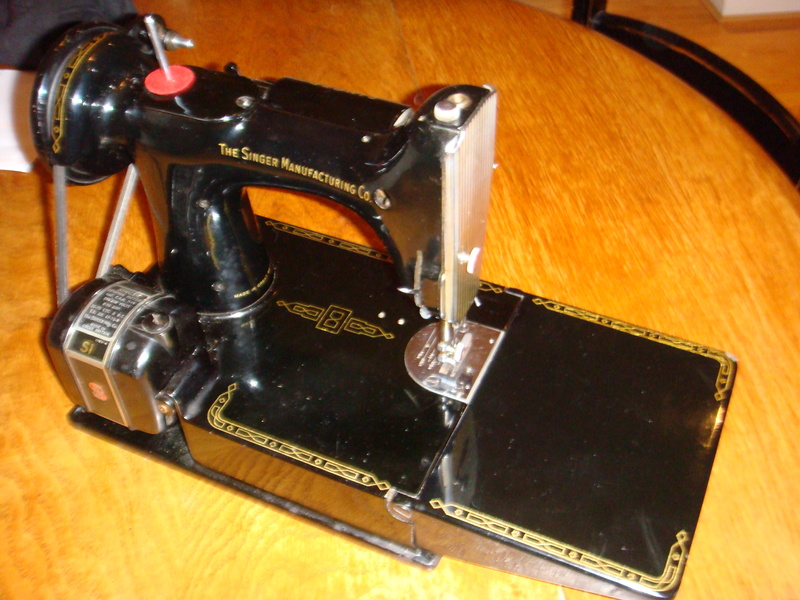 You are here: Home / Sewing Machines / Hello Gorgeous…..
And said ‘Hello’ to this mechanical work of art…. 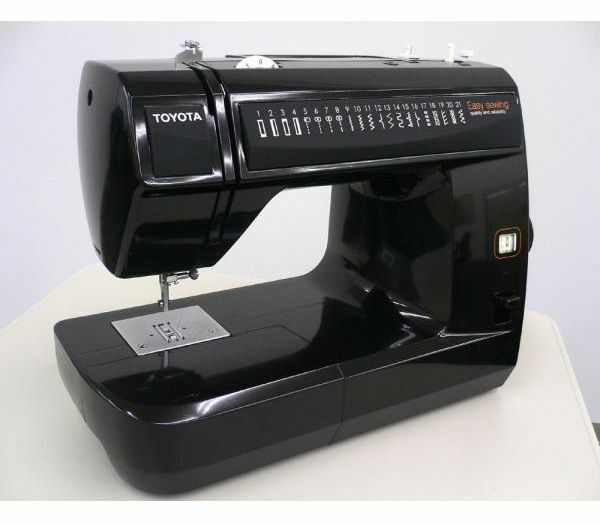 Not sure what got into me the other day but ended up bidding on eBay on a straight stitch sewing machine! 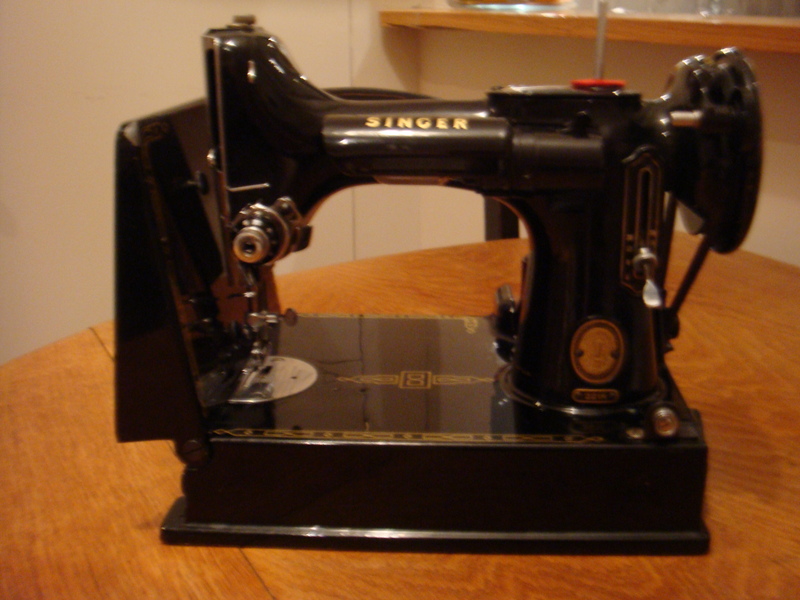 I am in love with it already, After nearly fifty years, this Singer Featherweight 221K is still gorgeous and sews like a dream! And it looks so cute and small! No Bernina yet for me but maybe one day… So whilst I have been sorting out my sewing machine, I have not done much sewing but instead have been tracing out patterns, preshrinking fabrics, getting notions together and cutting out patterns. I’m hoping that this will make me a lot more productive!